For business owners, the success mantra to leave competitors far behind is to keep improving sales. The major reason why we are laying stress on this factor is that high sales leads to an upward spiral in profit levels, which means the budget can be increased to achieve more business objectives. 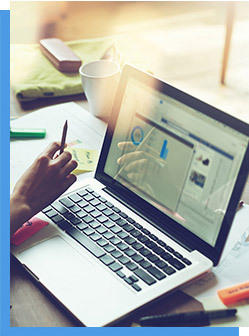 In short, both sales and business growth go hand in hand. To keep sales growth soaring, it is paramount to add prospects to the list of existing customers. It doesn’t take a rocket scientist to understand this: you can enjoy an incredible growth in revenue levels as long as you are converting prospects into new customers. This is where the prominence of outbound call centres goes through the roof. 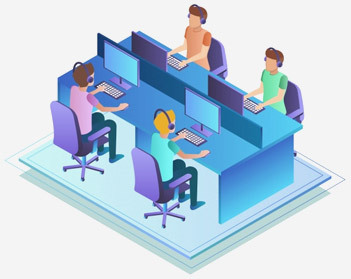 Go4customer, a preeminent outbound call centre service provider in the UK, has been increasing sales figures for its clients for 19 years. 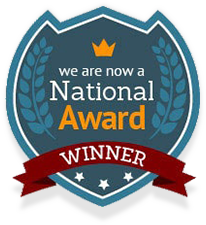 We are proud to say that every single client has benefitted after choosing us for outbound call centre services. How many Outbound Call Centre Services does Go4customer offer to its clients? Telemarketing, a traditional technique, always gets the first preference when the question comes to improving sales of products/services. What’s more, it doesn’t demand a big chunk of money to bring the desired results to the table, unlike other sales-boosting strategies. To reap benefits via outbound calling, having resources like ‘cutting-edge technology,’ ‘diligent and experienced telemarketers,’ etc. is vital. Here, Go4customer comes into the picture. We not only have great resources but also possess pertinent industrial experience, which as a positive result, boosts our success rate. Are you looking for a reputed outbound call centre in UK? Join forces with Go4customer and avail unparalleled telemarketing services in a jiffy and at a nominal rate. As we have already stated, business growth snowballs as long as sales growth does. 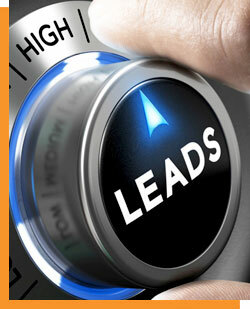 To secure high sales, it is imperative to get hands on a throng of leads. This is fundamental because if you keep the sales funnel filled with quality leads, your business is likely to prosper. However, corporations that prefer to handle the lead generation process on their own often deal with an unnecessary hassle. The most cited reason behind this is their incapability of converting generated leads. Therefore, bagging services from prestigious lead generating companies is quite important for those enterprises that want no obstacles in the growth of their business. 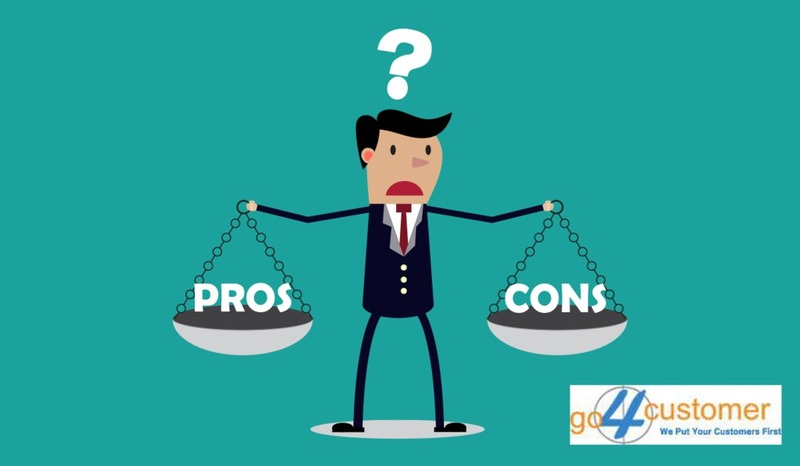 The primary reason why business owners should join hands with Go4customer is that we secure a high rate of lead generation, and subsequent lead conversion as well. For this, it is significant to be acquainted with the likes and dislikes of your target audience. This is where availing outbound call centres’ services like a customer survey seems like a sagacious decision. 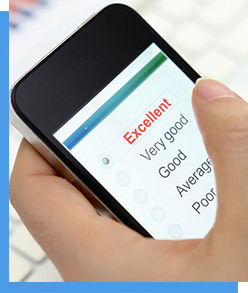 By means of a customer survey service, it gets easier to effectuate customer-centric products and services. It goes without saying, this leads to splendid business growth. 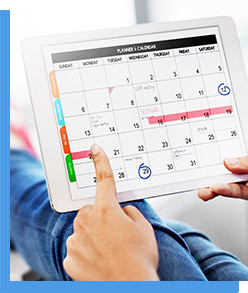 Ensuring better calendar management is significant for customer-facing industries like banking, healthcare, etc. This can’t be taken for granted because if you struggle while managing the footfall of customers, your brand image is likely to suffer. That’s why it is vitally important to make certain that customers plan according to given appointments. At this point in time, opting for outbound call centre’s appointment scheduling service seems the right choice. Owing to this service, the hassle of no-shows can easily be kept at bay. 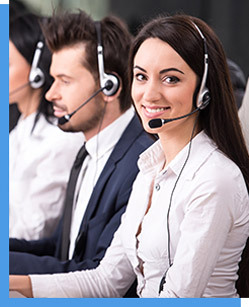 Thinking it’s the time to get a renowned outbound call centre service provider on board? Team up with Go4customer! Last but not least, a third party verification service is essential for businesses. Let’s understand this in a better manner: having a myriad of dexterous employees at the workstation is necessary if you wish to accomplish business objectives without breaking a sweat. This indirectly signifies that enterprises should keep the quality of hiring high. This can be possible if you verify the details of potential employees thoroughly, and this is where the prominence of outbound call centres’ third party verification service rises. With the help of TPV services, organisations can easily stay away from the negative consequences that a bad hire can possibly cause. Being a business owner, if you want to appoint potential employees after proper background screening, avail third party verification services from Go4customer. 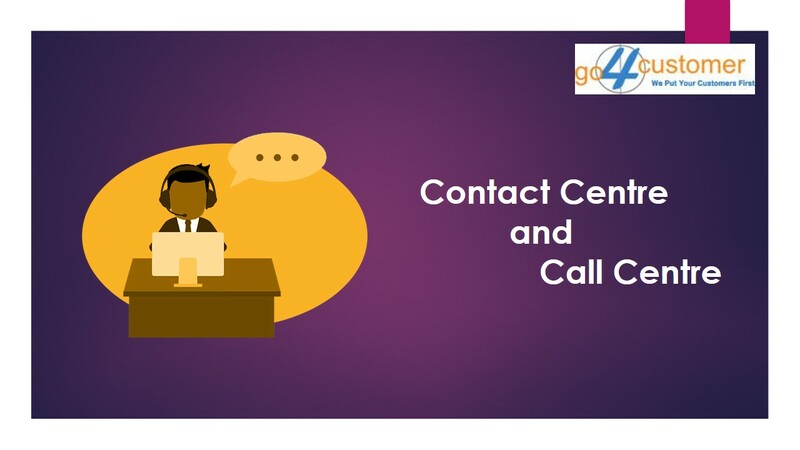 Go4customer’s Outbound Call Centre Services? 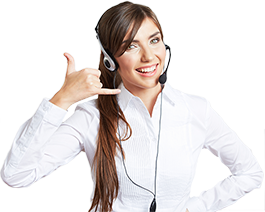 Here, no one is denying that there are many outbound call centre service providers in the UK market that can help you to achieve business objectives. 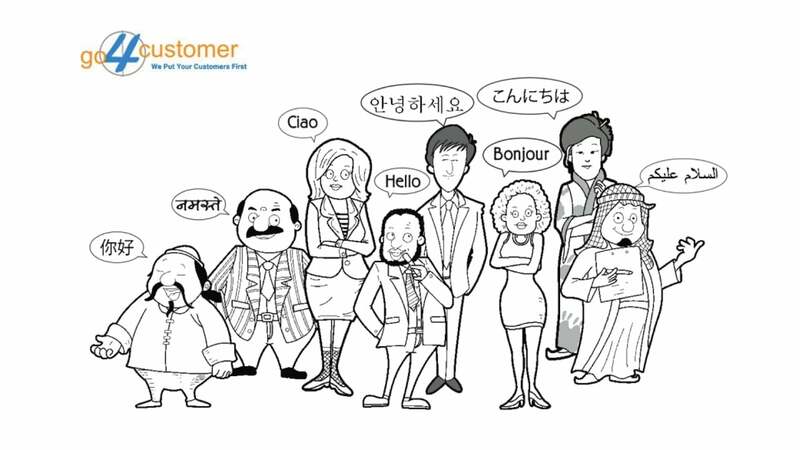 Go4customer, however, is the perfect choice for you. Why? Because, we have been in this business since 2001, thereby, we know how to surpass clients’ expectations. You have already got a sneak peek of our outbound call centre services. 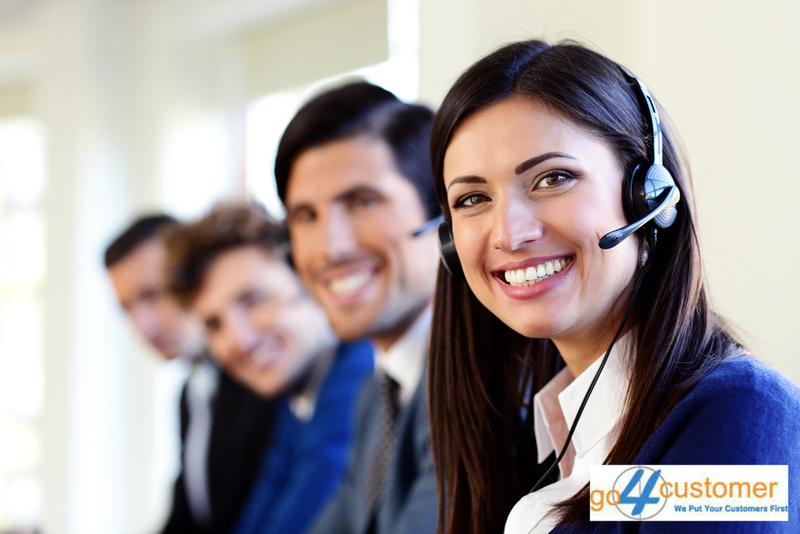 In any case, if you want to know more about our services, you can reach us anytime via sales@go4customer.co.uk.